Your chance to experience life at the top! Rarely available penthouse residence showcases unobstructed panoramic views of Charlotte Harbor. Experience spectacular displays from mother nature, boats cruising on the harbor, & wildlife from front row seats on your lanai. You are sure to be impressed from the minute you step thru the door of this top floor wedge floorplan & are drawn to the mesmerizing water views showcased by 10 ceilings, attractive tile floors, & pleasing color palette. Rich finishes include wood cabinetry with granite tops, stainless appliances, plantation shutters, remote controlled Hunter Douglas window treatments and tiled lanai. Indulge yourself in Grand Isles awesome amenities: private fitness complete with steam & sauna, private theater, grand salon, and geo-thermal Olympic pool with expansive sundeck. Weekly social get-togethers are a great place to meet your neighbors. Enjoy a stroll on the waterfront esplanade surrounding the picturesque gated marina-front peninsula on which this complex is located. 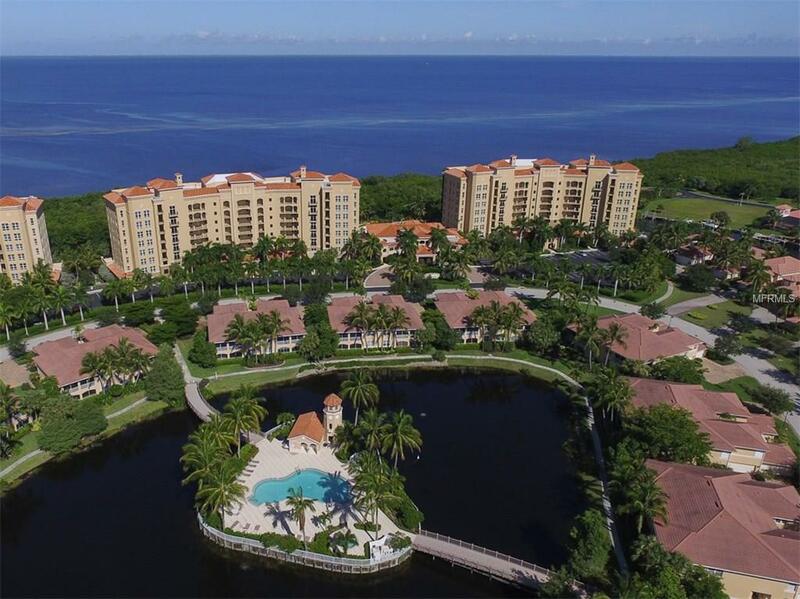 Enjoy the areas best boating & fishing, with immediate access to Charlotte Harbor & Golf of Mexico, on-site dining, tennis, golf, & walk paths. Come for the lifestylestay for life. Additional Lease Restrictions Please See Condo And Hoa Docs For Renting Restrictions. Pet Restrictions Please See Condo And Hoa Docs For Pet Restrictions.